So, how do correct your posture and avoid all of those problems. 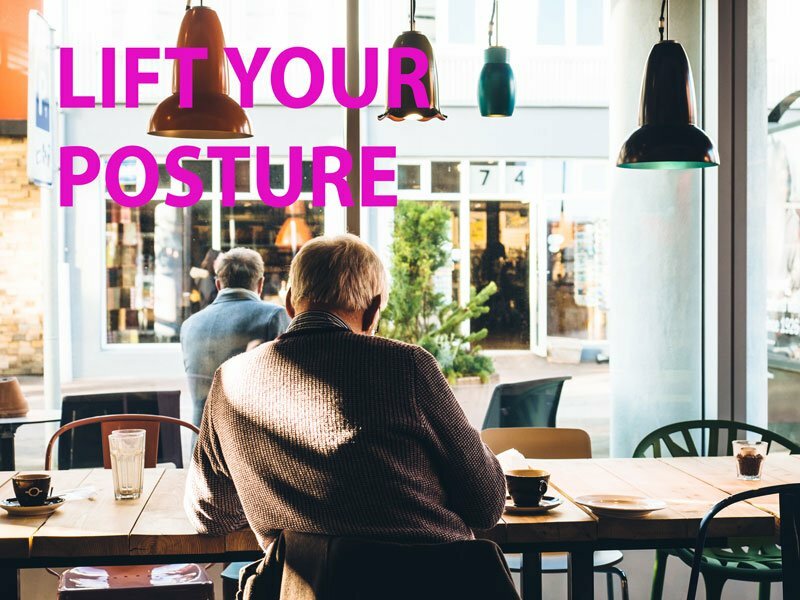 The first thing you have to do is recognize that you are letting good posture slip. And the easiest way to do that is to try a little device called Lumo Lift. This little device clips to your shirt or jacket and measures your posture. When you begin to slouch, this little device vibrates to gently remind you that mom and dad are still watching – sit up straight. Previous Anyone can report serious injuries to OSHA. As long as they are authorized.